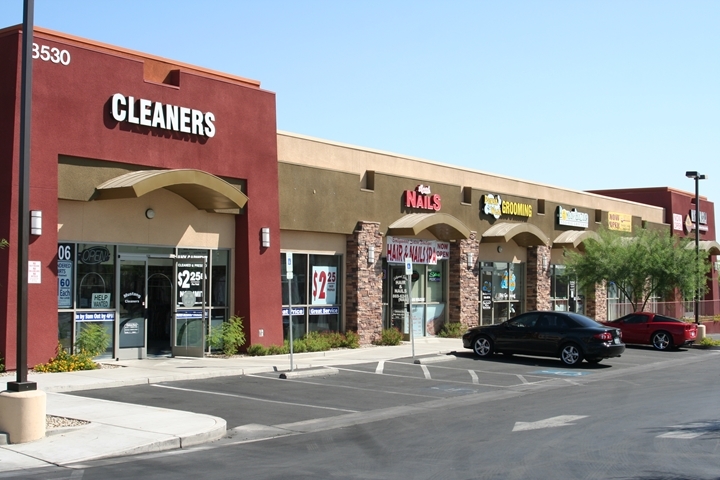 Dancing Dandelion signed a 5-year $92,400 lease renewal for 1,100 square feet of retail space inside Durango Springs Plaza at 8520 W. Warm Springs Road, Suite 102, in Las Vegas. Virtus Commercial’s Rob Hatrak and Tricia Mackenzie represented the lessee and lessor, DSP 1 LLC. The reported average rent equals $1.40 per square foot.